Deep rich red colour with purple hues. 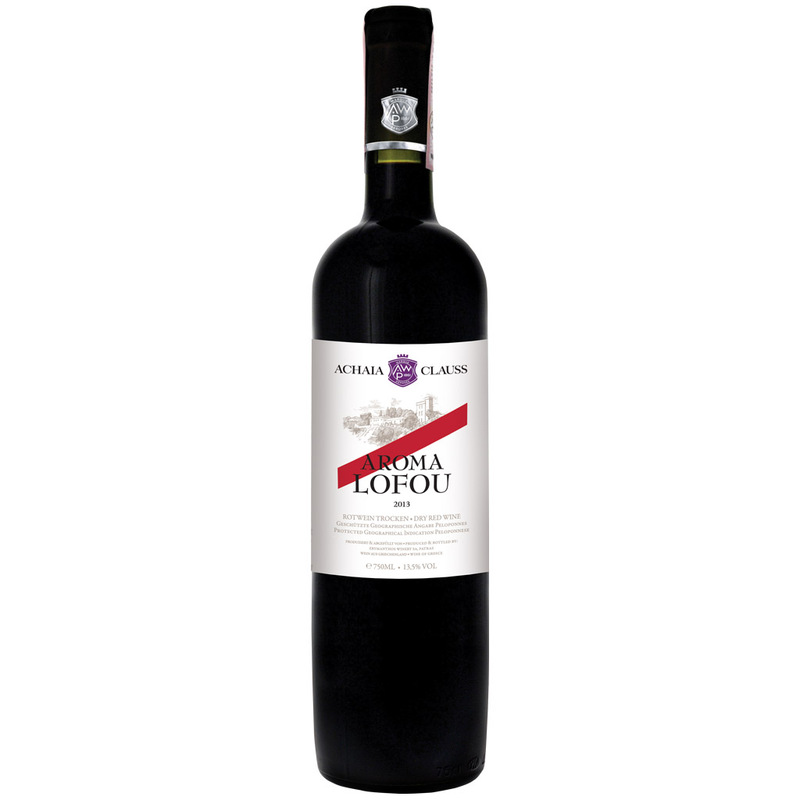 An elegant and delicate aroma of black fruit, combined with an extremely rich and well balanced fruity taste with fine acidity and soft tannins. This beautifully structured wine leaves a long fruity finish in the end. It can be enjoyed on its own or as an extremely delicious accompaniment to red meats, grilled meats, sauces and yellow cheese. Serve at room temperature, 16-18°C.